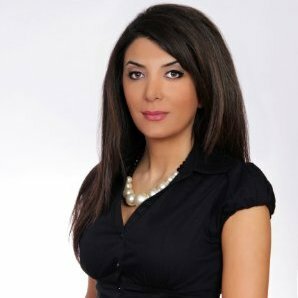 Jamal Family Law is pleased to officially welcome our newest Lawyer – Sanaz Golestani to the team! We are excited for Sanaz to be joining the firm. “Sanaz brings a wealth of experience, knowledge and capacity to Jamal Family Law – she hit the ground running, and continues to be a key part of our firm”, says Fareen Jamal, Principal Lawyer. We wish you continued success Sanaz!